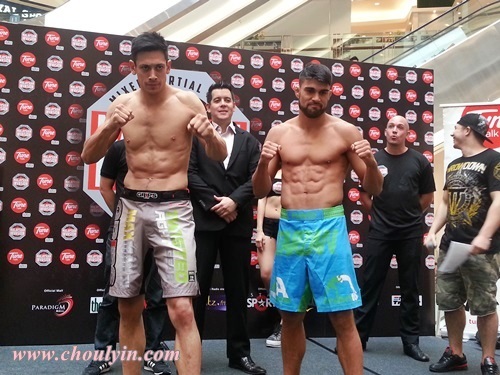 Circle of Life - Malaysia Beauty and Lifestyle Blog: MIMMA Grand Finals Set to Rock Your World! 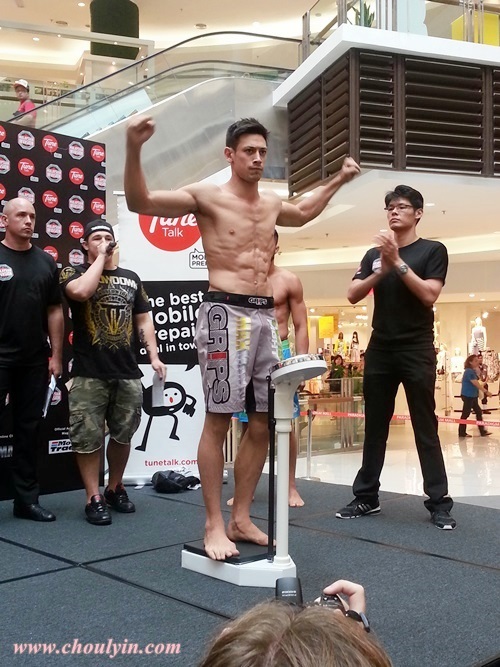 MIMMA Grand Finals Set to Rock Your World! 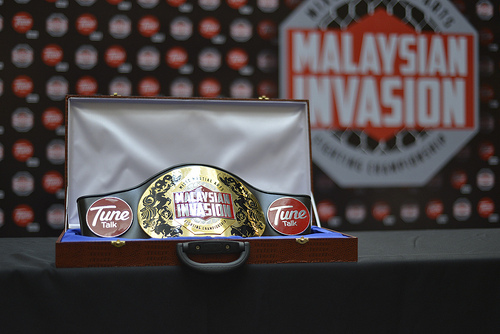 Malaysian Invasion Mixed Martial Arts (MIMMA) announced today that all the fighters are ready for the MIMMA Grand Finals which takes place tomorrow evening at Stadium Negara. 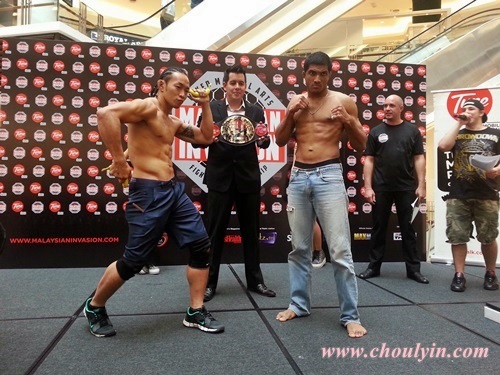 All fighters successfully made weights for their respective Championship bouts. The entire fightcard features seven amateur bouts, consisting of Flyweight (up to 56.7kg), Bantamweight (up to 61.2kg), Featherweight (up to 65.8kg), Lightweight (up to 70.3kg), Welterweight (up to 77.1kg), Middleweight (up to 83.9kg) and Heavyweight (up to 83.9kg and above) in addition to three professional ONE Fighting Championship (ONE FC) superfights. So who will be the fighters fighting their hearts out for the belt on Saturday? Read on to find out! 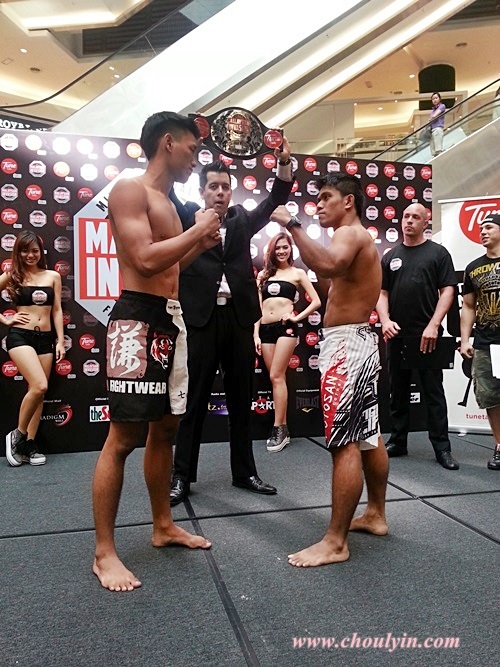 In addition to the MIMMA Amateur fights, we will also be treated to three professional fights from ONEFC Warriors! The professional fights will feature our very own local fighters Peter Davis and Saiful Merican, who will be fighting against international fighters from Ariel Sexton from Costa Rica and Aditya Deshpande from India respectively. Not to mention, the three ONEFC fights which will take place that night proves to be spectacular, and I can't wait to see our homeboys Peter Davis and Saiful Merican in action as they take on their opponents. 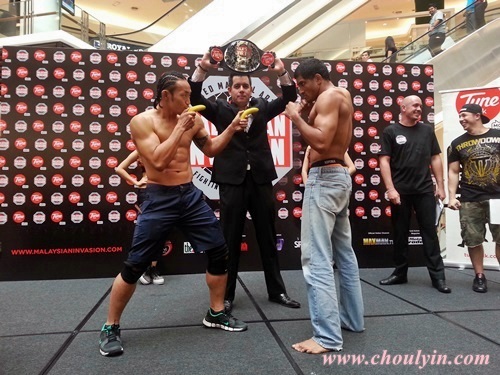 All in all, I am looking forward to a good event this Saturday, and it will all take place live on 15 June 2013 from the Stadium Negara in Kuala Lumpur, Malaysia. Haven't gotten your tickets yet? Hurry up and get them! 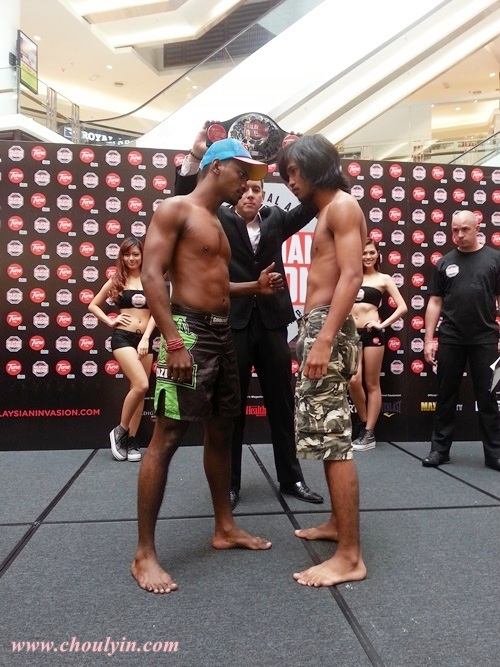 Tickets for the Grand Finals will be available for sale on http://www.airasiaredtix.com/Events/mimma2013/. "Everyone has a plan until they get punched in the face~"